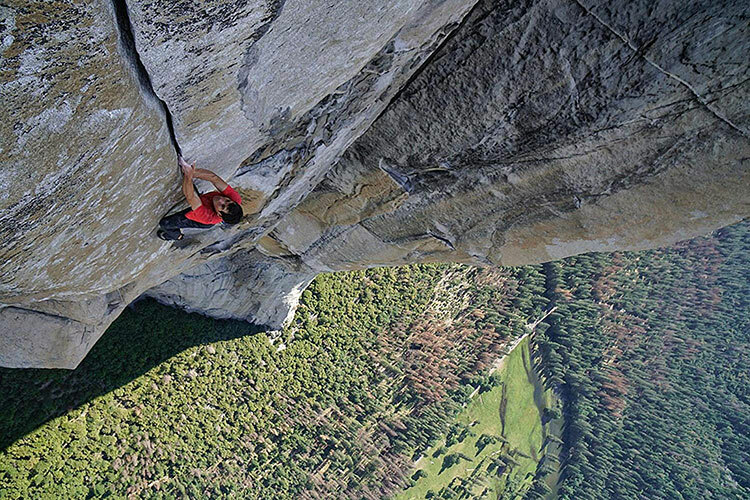 Was the El Capitan free solo climb always the thing, or were you interested in Alex more generally? Elizabeth Chai Vasarhelyi: We were interested in Alex and interested in his process and interested in who he is as a human. At a time when polarizing politics make us question the world’s love for humanity, there is Chula the Clown. Hailing from Mexico City, Gaby Munoz, otherwise known as Chula, has spent over a decade working alongside other clowns in refugee camps and areas affected by conflict. This short film takes a look into the beautiful universe that Chula creates and asks us to explore how we connect with each other.